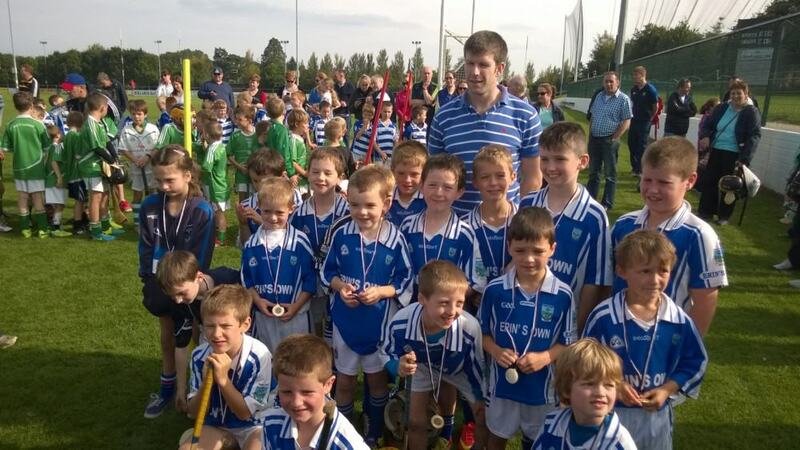 Erin’s Own U8 team had a great day out in Palmerstown on Sat 6th Sept. See pic below of the team with Kilkenny Senior Hurling player, Michael Rice. Well done to all involved. 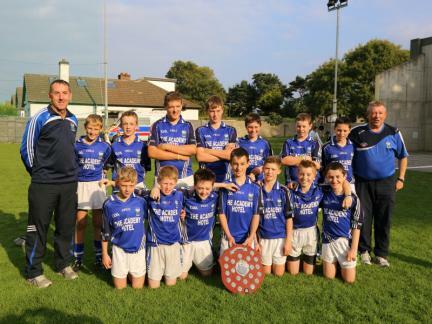 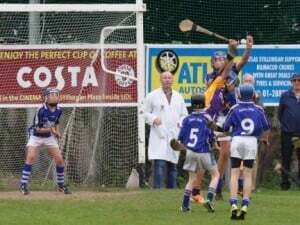 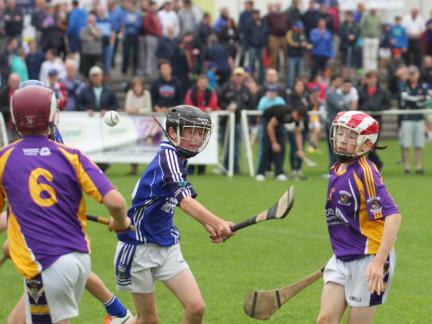 Congratulations to Cathal Holland, James Brennan and Declan Buggy who were part of the Tony Forristal team that won the U14 Tony Forristal Hurling Tournament in Waterford’s Walsh park on Saturday 30th August. 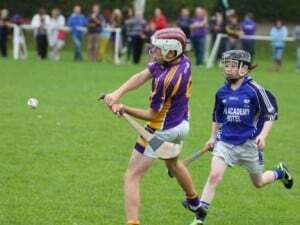 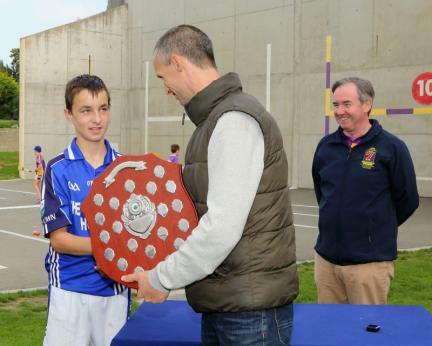 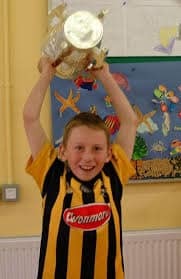 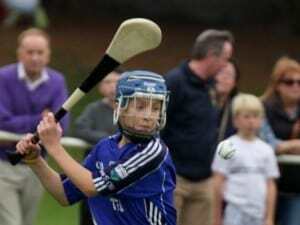 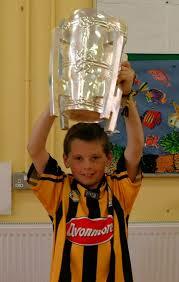 Conor McMahon who was part of the U14 Sonny Walsh team.